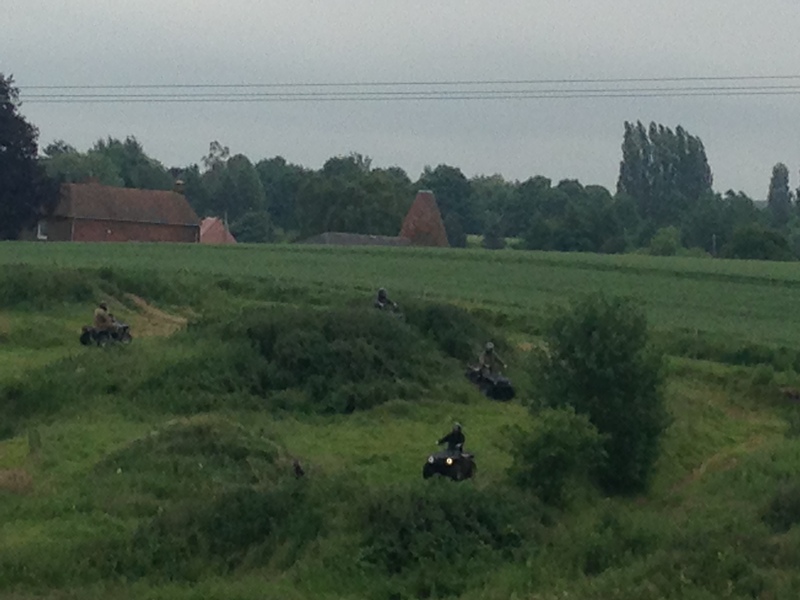 What can be more fun than quad biking around the countryside in Sittingbourne Kent with a powerful 150cc four stroke utility quad between your legs?? Our Quads of choice are 4 stroke vehicles chosen for ultimate reliability. 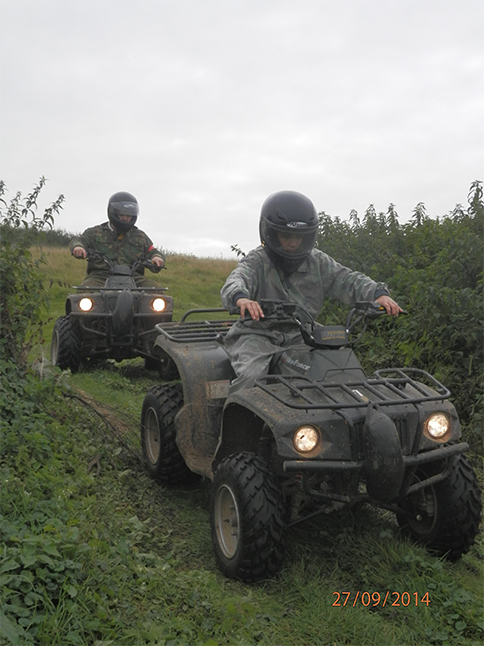 The quads are exceptionally versatile and exceptional for off road quad biking, and it is very easy for even the total novice to get to grips with, but can also give the more experienced rider a greater challenge. 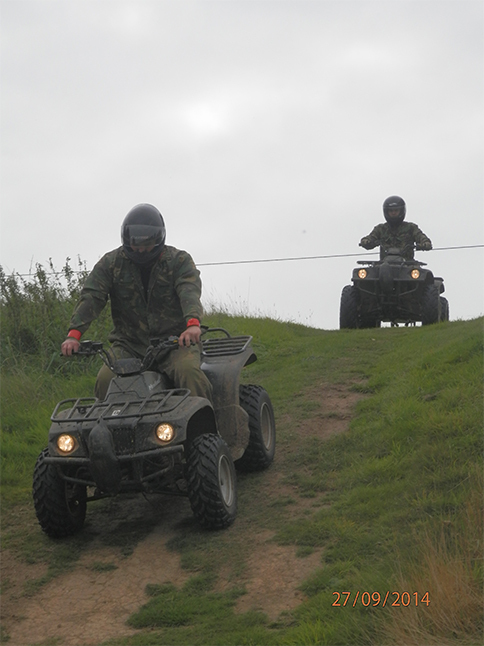 You’ll love it as much as we do and in no time at all you will be experiencing the thrills of quad biking. 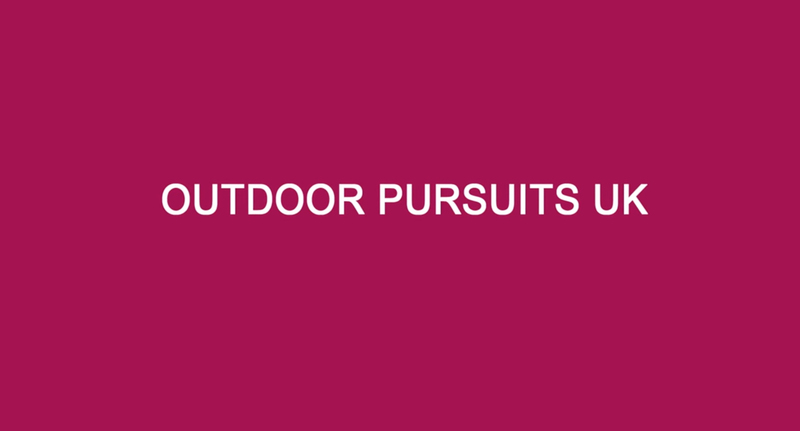 Here at Outdoor Pursuits UK we take you to our off road track first of all. Your pulse will race as you drive through chicanes and round hairpin bends in the time trials. 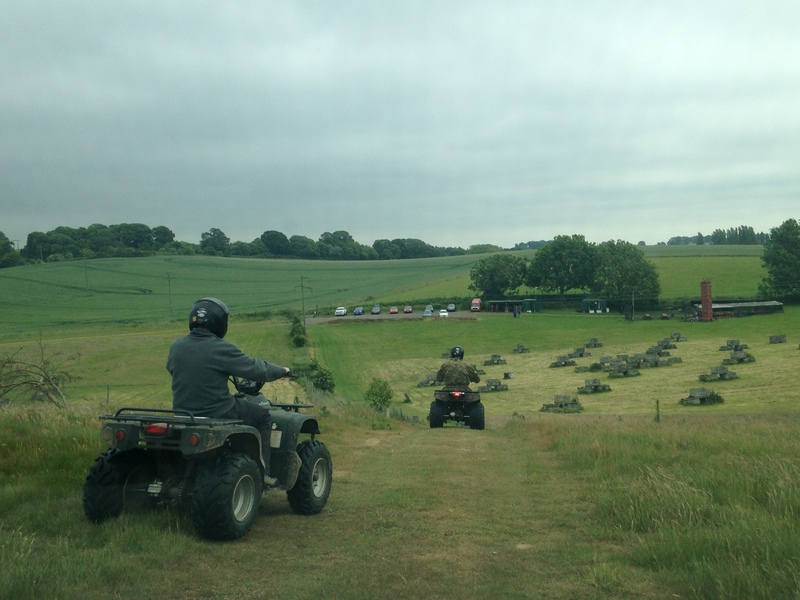 This is an ideal opportunity for you to get used to the power and control of these quad bikes. Then we take you on a ‘Follow The Leader’ Adventure trail. You will be supervised by one of your instructors and led through acres of woodland where you will encounter many differing types of terrain, calling on all your reserves of concentration to get you through the course. Excellent experience for my 21st birthday! Amazing views and such an adrenaline rush. Also, very flexible. Had a brilliant time children and adults together.Excellent instructor and a very enjoyable experience Thank you! Went today with my son and lee my plasterer. What can I say! It was fantastic/fun and the owner and staff were kind and helpful. Will be defo back for more fun there. Thank you to all the team there. 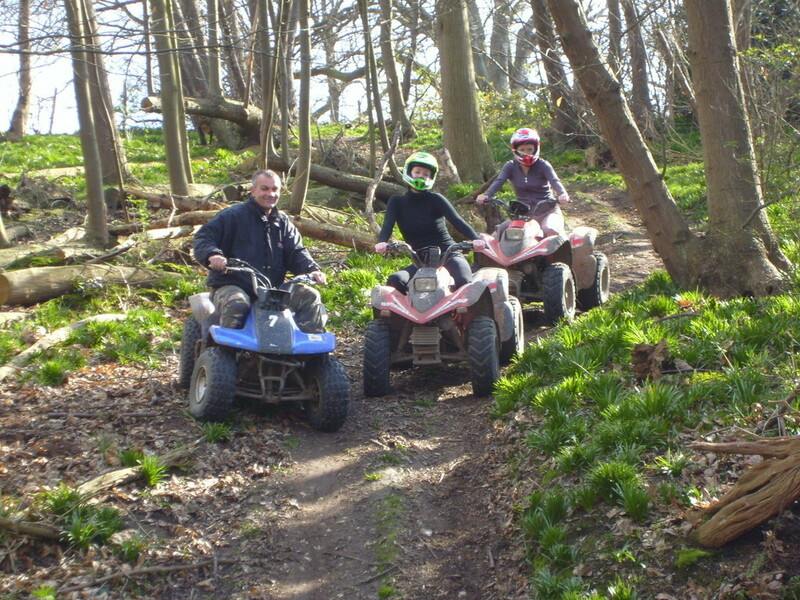 Family of 4 quad biking bought for my wife's birthday. All first time riders with a nervous wife and son. Phil was patient and got my son going, my son has not stopped talking about it and planning the next visit for my birthday! Great value, loved by all the family. Absolutely fantastic my husband and I don't get much free time together so wanted to do something different and it certainly was. The instructor Phil Ham was brilliant. Can't wait to try it again. I'm interested in a experience for a friend as a gift? 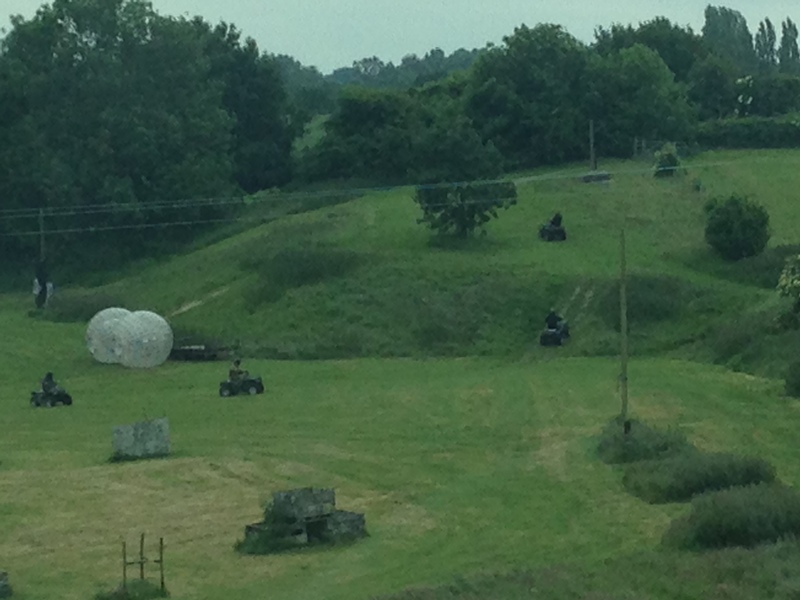 Had a great experience Quad Biking with Phil. Some awesome off road tracks to have loads of fun on. The activity was excellent, we'll run and fun especially for the kids, who knew my wife was such a speed freak! The experience was unforgettable. Phil was very accommodating, and really helped us get the full experience out of the day. 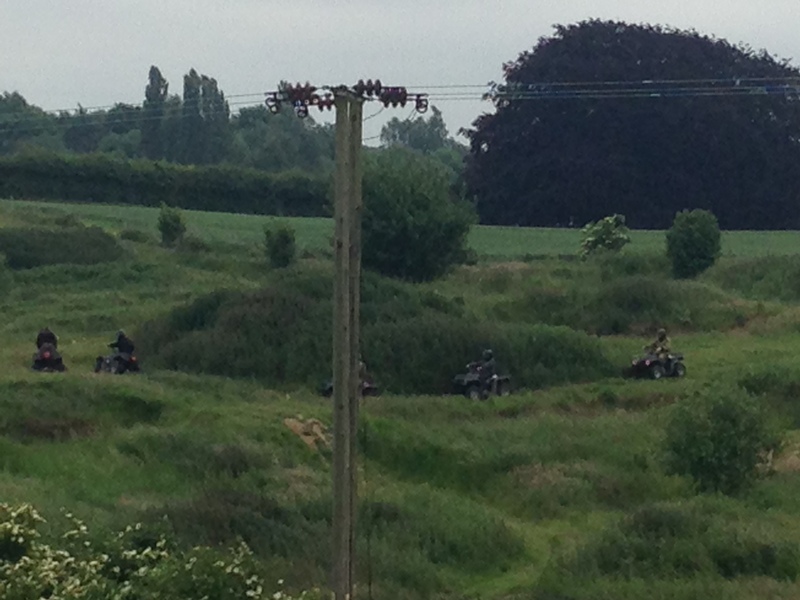 Just back from quad biking very good value for money and such an adrenaline rush. Very good fun for men and women. What a fantastic day. The instructor was very proffessional and we left the event feeling totally exhausted..